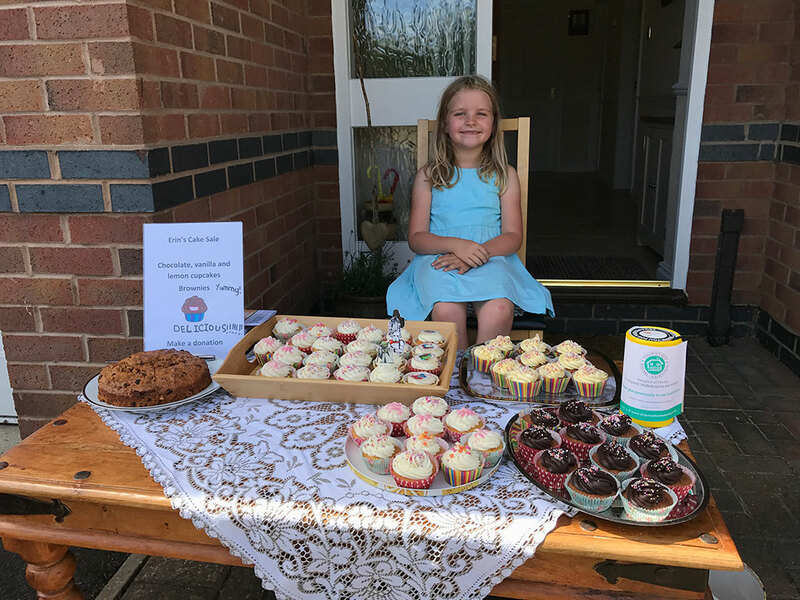 Erin Small of Tysoe organised a cake sale at her house on July the 10th and went door to door in the village selling her cakes with friends. She has raised a fantastic £83.77 for the Charity. 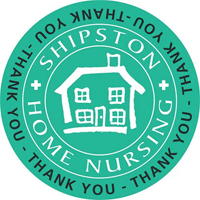 Thank you so much Erin for you support – fantastic fundraising!